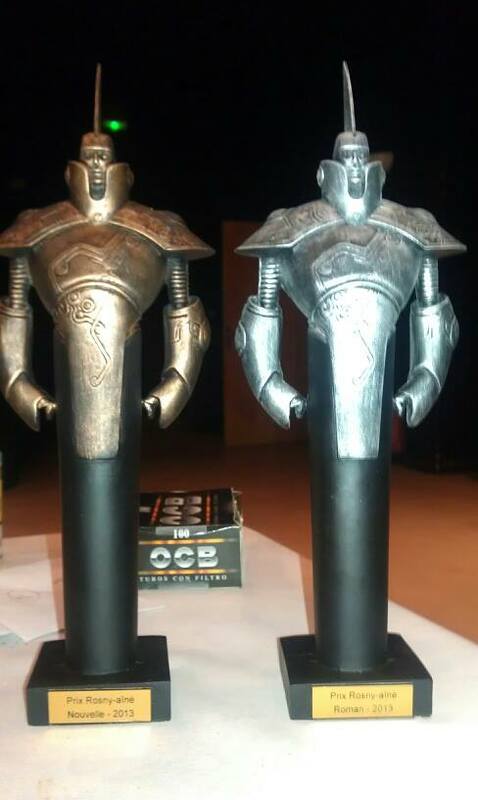 The winners of 2016 Rosny-Aîné (The Elder) Awards were announced at the announced at the 43rd French National Science Fiction Convention held August 26-28 in Gradignan (France). The award is given in two categories, novels and short stories. This entry was posted in Awards and tagged Rosny-Aîné Award by Mike Glyer. Bookmark the permalink.